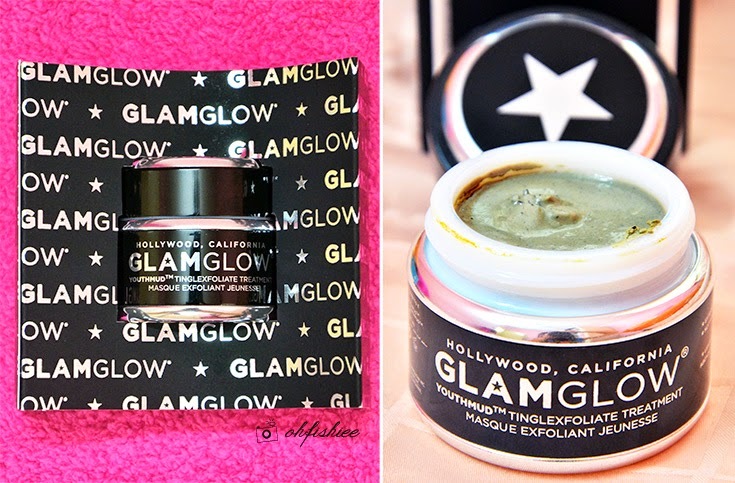 If you do not already know, GlamGlow is designed as a 10-minutes professional 'facial in a jar' for immediate camera-ready glowing skin. Now it is one of the hottest skincare brands that you should really try. Wanna know why? Continue reading! 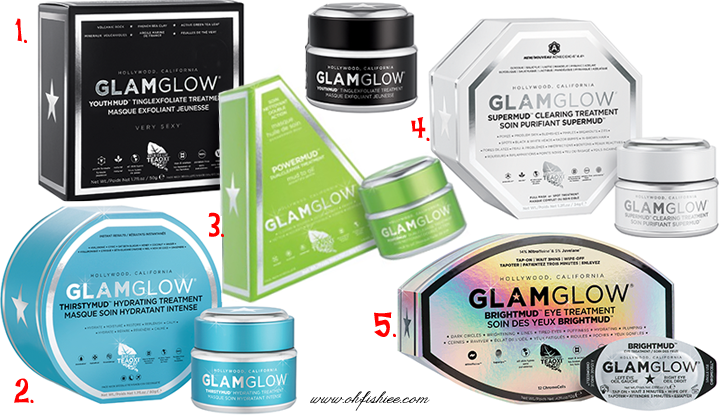 Besides being a bestseller in US, GlamGlow was crowned with numerous awards around the world! 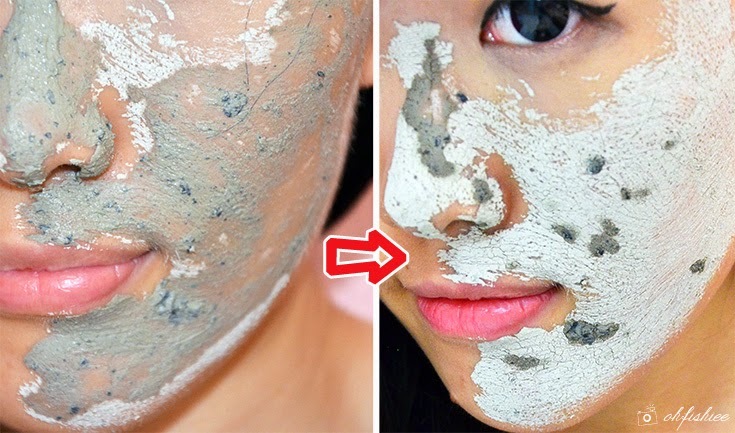 ThirstyMud would be great for my dry and dull skin. So I thought, why not give them a try? If you're lacking of sleep on the night before and seeking for an instant solution to revive your skin, here's your saviour of the day. When I was told that it can give me an instant camera ready skin, I personally was not convinced until I tried it out myself and felt "Wow!" 1. 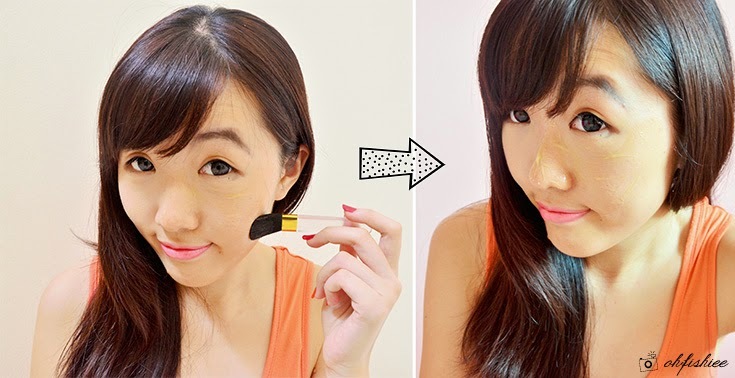 Apply a thin layer in cleansed face. 2. Stir before use to liquefy. 3. Expect a tingle-tastic tightening effect in 10 minutes. 4. Remove mask with water in circular motions to exfoliate. 5. Use twice a week or as often as desired. In just 10 minutes, it dries up and turns white in color with a tightening sensation on skin. LOOK AT THOSE PORES, THE END RESULT IS AMAZING! 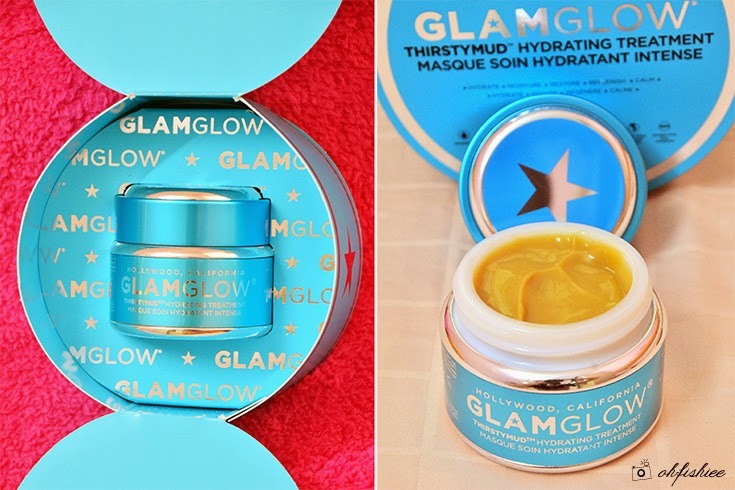 A new member of the GlamGlow family this year --- Thirstymud is the best choice for dry skin like mine. Thanks to the extreme hydration active technologies, it provides deep instant hydration for long, medium and short term results. Are you ready for heart pounding glowing skin? As I often experience flakiness and tightness on the skin, I'm constantly looking for a good, long-lasting solution. The gel texture of ThirstyMud is light, and I really love its beautiful scent from the honey and coconut oil, nothing too overpowering but sweet and soothing for the skin. A thin layer is sufficient to infuse moisture deep into the skin, so one cute bottle can actually last for months! 1. Apply an even layer in cleansed, dry skin (eg: Face, neck, decollete). 2. Day use: Leave on for 20 minutes for better absorption, then wipe off with tissue and massage the remaining into the skin OR wash off with water. 3. Night use: Use as an overnight mask to infuse the skin with moisture and wake up with extremely hydrated skin (No need to wipe off). 4. In-flight use: Apply before going on board and leave on for flight duration. 5. Evening use: Use as a night moisturizer after cleansing and toning. 6. Men's use: Good to soothe the skin after shaving for men. 7. Use twice a week or as often as desired. Watch the video and you'll see how my skin turns more plump, soft and smooth in just 20 minutes. Amazing, right? Gonna get another bottle once I finish this! Decide on which is better? Actually, both are equally good and I couldn't decide who is the winner! But frankly, I personally prefer ThirstyMud as it suits my dry skin more and is able to inject plumpness deep into the skin. Plus, the honey-sweet scent is wonderful to relax my mind and sleep better in it.